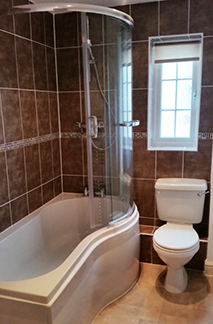 We offer a bathroom fitting service that covers everything from a single tap change or sorting that annoying leak, to complete refurbishments. 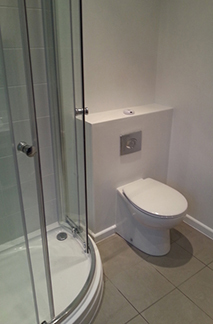 ​ Independent with a handpicked team of highly professional tradesmen. ​ Professional with 25 years knowledge and experience. ​ Friendly and affordable service, with free estimates and advice. ​ Guaranteed and fully insured for your peace of mind. 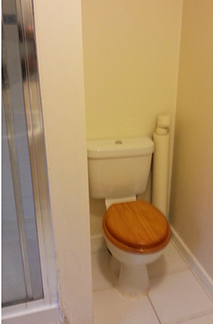 ​ Clean & Tidy with as little inconvenience to you as possible. 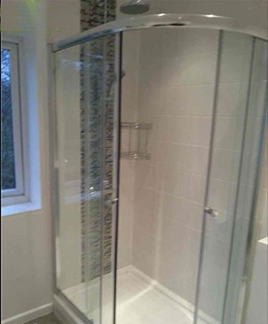 ​ Approved WRAS (water regulations) approved, Part P BS7671 electrically qualified and CheckaTrade Registered. Call Jason on 07714 550791 for a no obligation, friendly appointment. I like to think that we are a little bit special and different from your usual click and search Company. 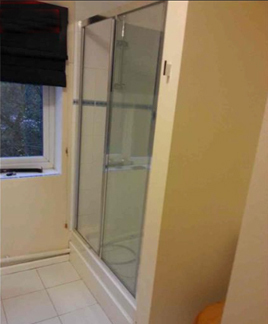 To start with, I work independently with a hand-picked team of highly professional tradesmen. I have 25 years knowledge and experience behind me and I give a friendly and affordable service with free estimates and advice. 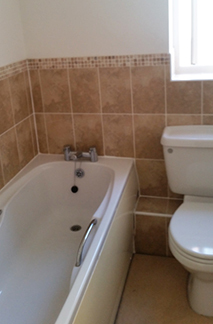 My speciality is to offer a bathroom fitting service that covers everything from plumbing, electrics and tiling to the beautiful finished product. All my teams work is guaranteed and insured for your peace of mind. My credentials include WRAS (water regulations) approval and Part P BS7671 electrically qualified. Past commercial clients include Hugo Boss inc, Krispy Kream, Barkley Homes, Taylor Wimpy and Charles Church. I also have over 15 years experience working in private properties, which to me is even more satisfying - being a family man, I can see the effect that the changes I make to people's homes make to their lives. A professional refit could be completed in as little as a week with the minimum inconvenience to you. All waste is removed off site before we leave and all work areas cleaned down. From a single tap change or that annoying leak to complete refurbishments - upgrade your lighting to LED and see the difference - do a complete room swap to get your dream bathroom - convert that lost corner of your bedroom into a perfect en-suite... the list is endless. Just call me for a no obligation, friendly appointment.